When a payment of fee is made to CorpAid, the fees paid in advance is retained by CorpAid in a client account. During an engagement, CorpAid earns fee at different rates and different times depending on the completion of various stages (e.g. assigning relationship manager, obtaining DIN, Filing of forms, etc.,). Refund cannot be provided for earned fee because resources and man hours spent on delivering the service are non-returnable in nature. Further, we can't refund or credit any money paid to government entities, such as filing fees or taxes, or to other third parties with a role in processing your order. Under any circumstance, CorpAid shall be liable to refund only upto the fee paid by the client. Refund request can be send at help@corpaidcs.com. Refund request can be made within 60 days of application made. 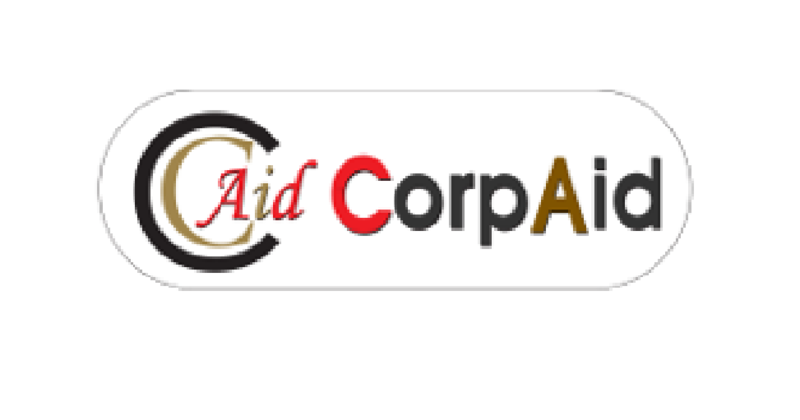 If you have any query about application process, you can write us mail @ help@corpaidcs.com. In case we need any additional clarification about your business activity our team will reach you by email or call. Corpaidcs.com shall not be considered in breach of its Satisfaction Guarantee policy or default under any terms of service, and shall not be liable to the Client for any cessation, interruption, or delay in the performance of its obligations by reason of earthquake, flood, fire, storm, lightning, drought, landslide, hurricane, cyclone, typhoon, tornado, natural disaster, act of God or the public enemy, epidemic, famine or plague, action of a court or public authority, change in law, explosion, war, terrorism, armed conflict, labor strike, lockout, boycott or similar event beyond our reasonable control, whether foreseen or unforeseen (each a "Force Majeure Event").